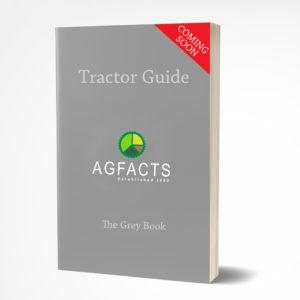 A new print version of the Newsbrief will be released and shipped to you every month. This subscription is paid for annually. 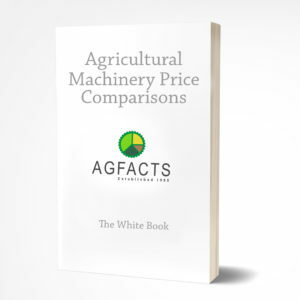 The AGFACTS Newsbrief appears on a monthly basis and contains current information on conditions within and connected to the South African agricultural machinery industry. 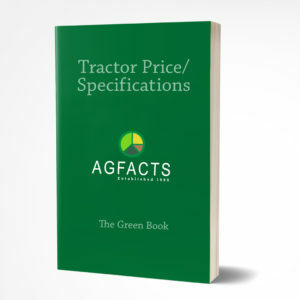 covers subjects such as size and age make-up of the South African tractor ‘park’, the used tractor market, the breakdown of tractors available in South Africa by manufacturer and model and future tractor sales prospects. 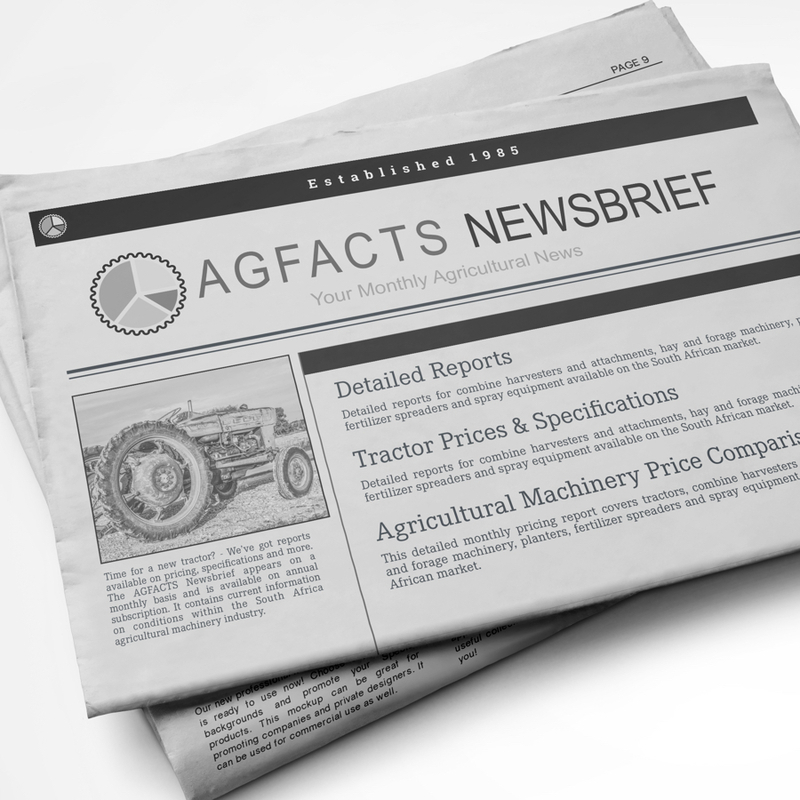 The AGFACTS Newsbrief is published monthly and is available by annual subscription. The inclusive price shown includes VAT (Value Added Tax) at the current rate of 15%.